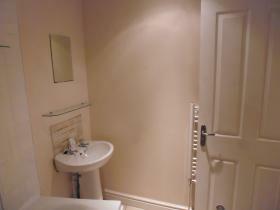 A two bedroom, first floor apartment in the heart of Shifnal, TF11. 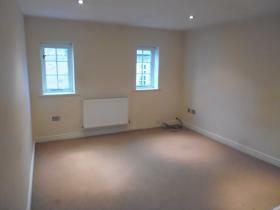 The property is just a moments walk from all local amenities including the train station and is well connected with road links to the wider area. 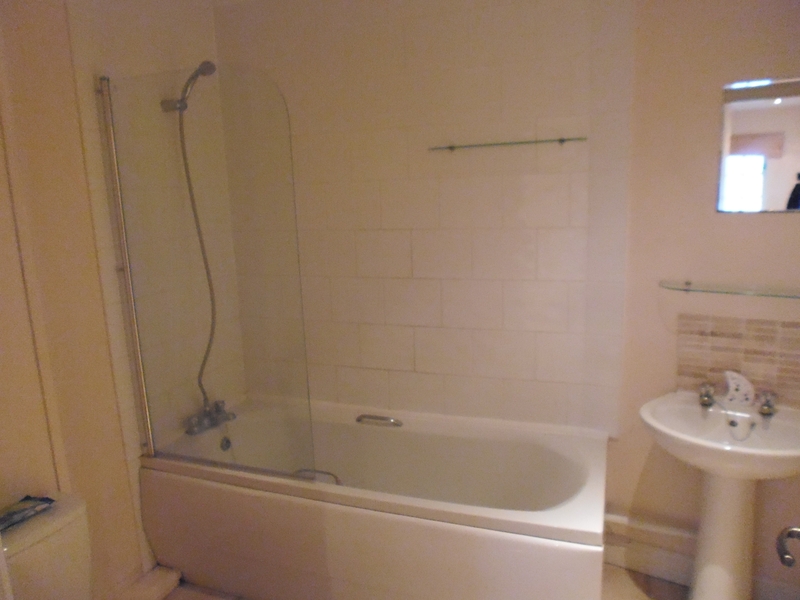 The property comprises of two bedrooms, lounge, storage cupboards, spacious hallway, modern bathroom with shower over the bath and fully fitted kitchen with washing machine and fridge freezer included. 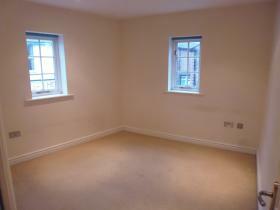 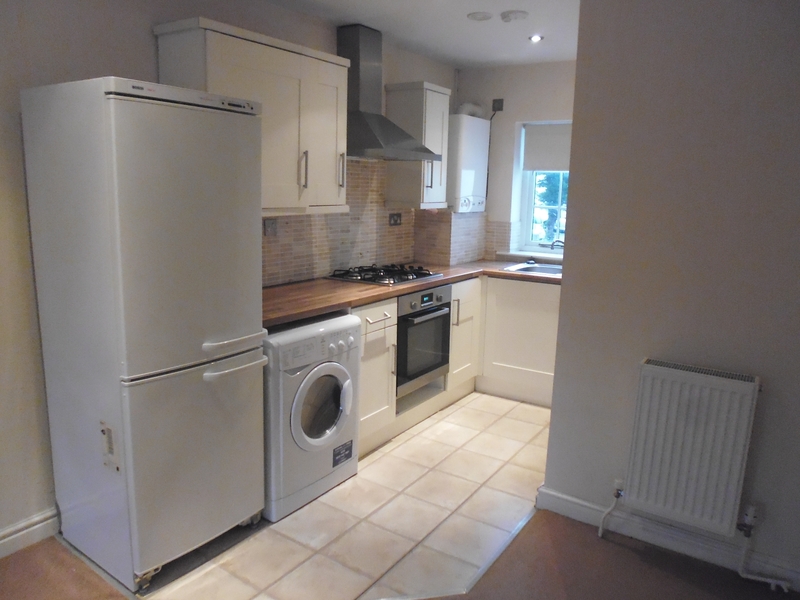 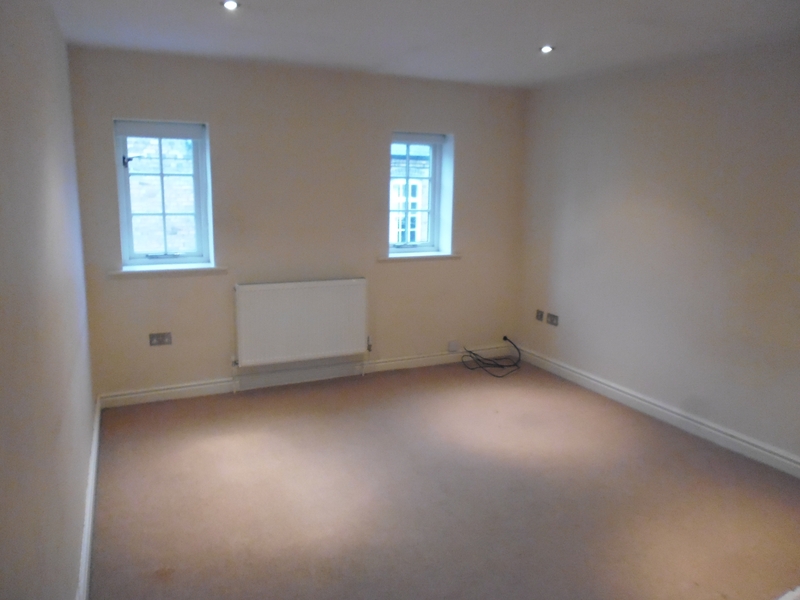 The property also benefits from courtyard parking, double glazing and gas central heating. 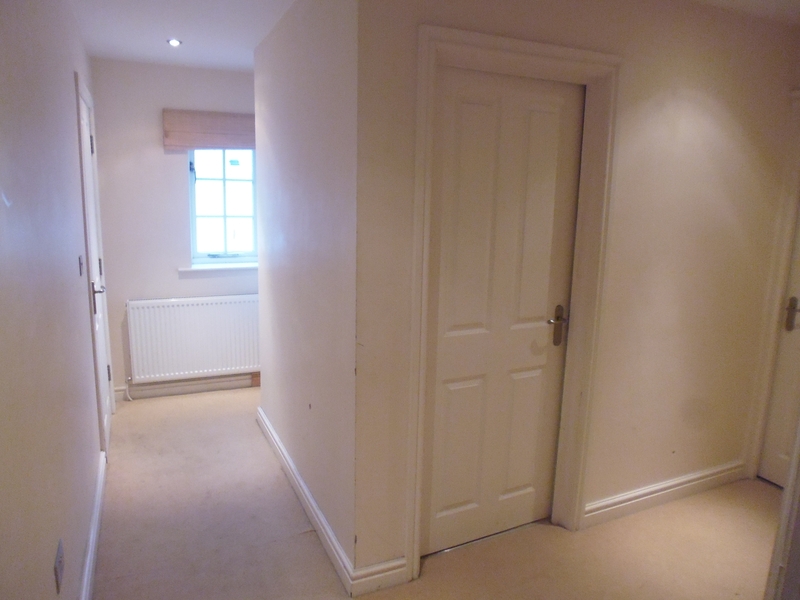 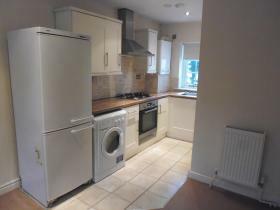 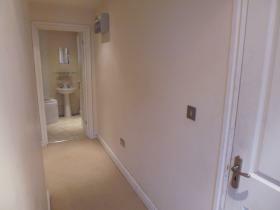 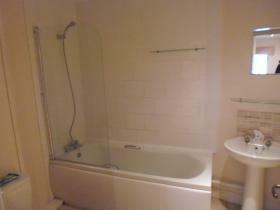 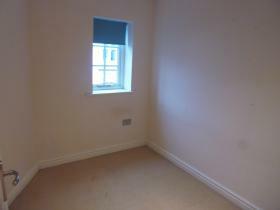 Two Bedrooms,fitted kitchen,Lounge,storage,first floor,great location,bathroom,courtyard parking.